Ultra RARE! Never Used! NEW! 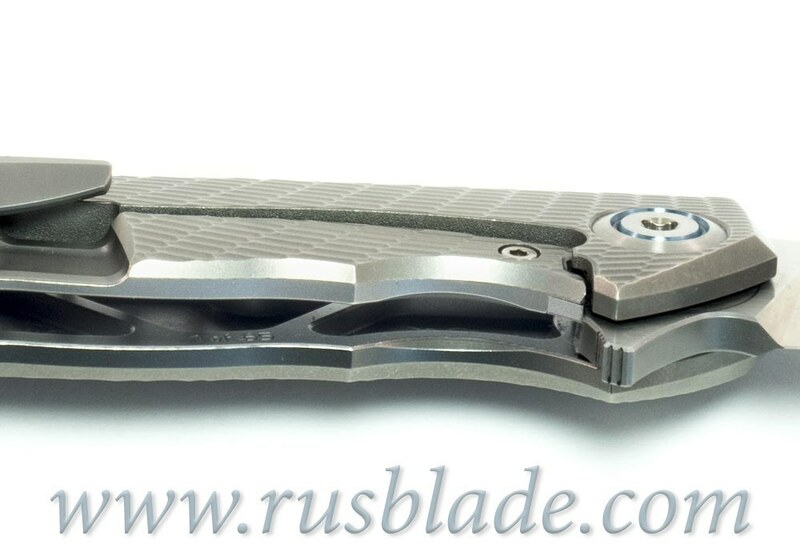 This is really custom from Shirogorov and Dmitry Sinkevich (SIDIS)! 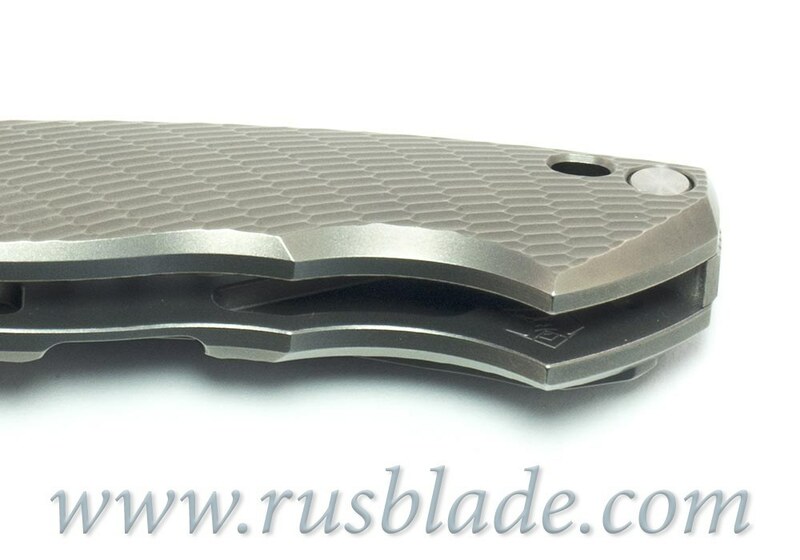 COORDINAL knife special edition (65 only produced in Russia), impossible to order from Shirogorov website. All COORDINAL knives are sold to private collection. Feauring ZDP189 blade, mrbs and Titanium handle. It is perfection and surely grail knife for any serious collector.